Cameron Construction recently completed a replacement Maverik Country Store in Burley Idaho and Provo Utah. 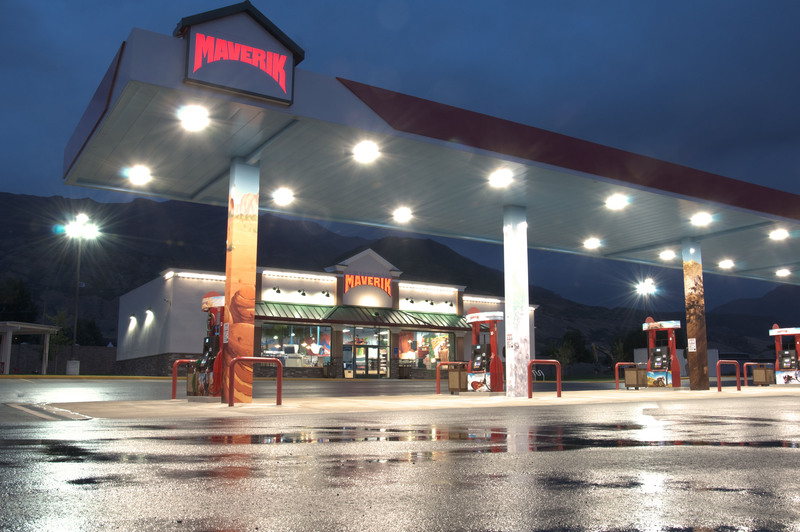 Both projects involved the demolition of the existing Maverik stores, fuel stations, fuel storage tanks, and fuel island canopies for a new 4,254 square foot Maverik convenience store and fueling station. Both projects were completed within the established schedule and construction budgets.